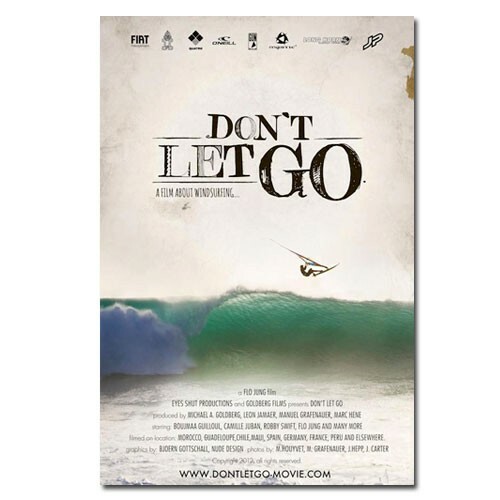 Kiteboarding Progression ‘Intermediate’ takes instructional video to a whole new level. 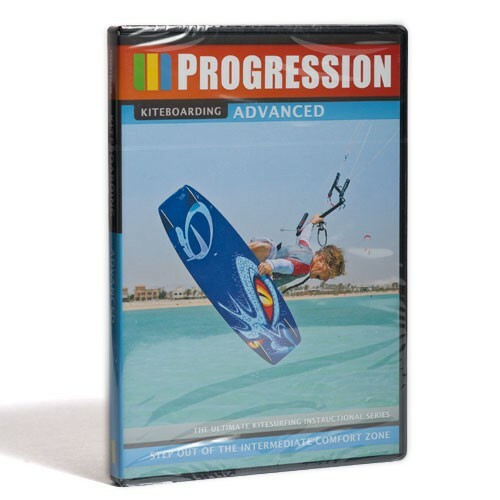 If you’re an intermediate kitesurfer, Progression is the ultimate tool to guide you to the next level of performance. Intermediate focuses on three manoeuvres: back loop, forward loop and transitions. Each of these rotations is presented in three stages. Beginning with the basics, you are introduced to the ‘key elements’ that you need to master, such as legs, head and shoulders and kite. As you move through the progressions, the developing role of each key element is perfectly illustrated and explained. Stunning photography presents each manoeuvre in perfect clarity. Coupled with our presentational techniques and learning oriented extra features section, you’ll gain a deeper understanding of each manoeuvre than you ever thought possible.